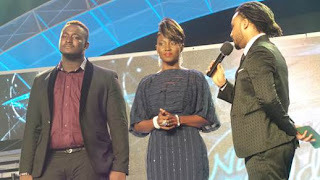 Moses seemed to be a favourite with the audience and viewers as he got the most number of votes. 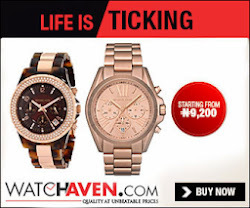 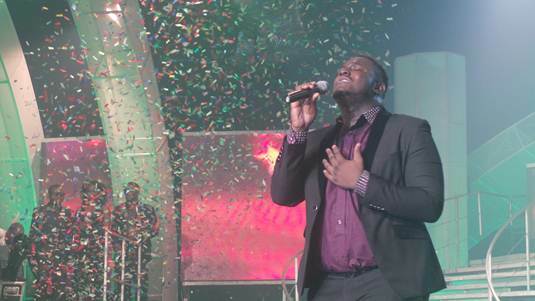 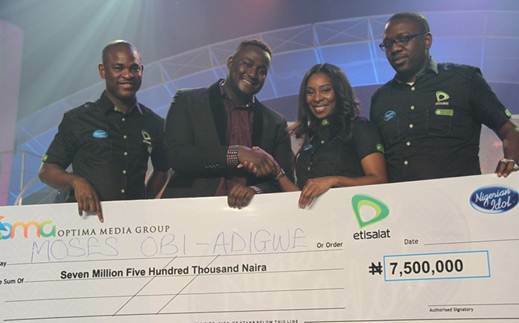 As winner, Moses won N7.5 million in cash, a recording contract worth N7.5 million, and a brand-new SUV. 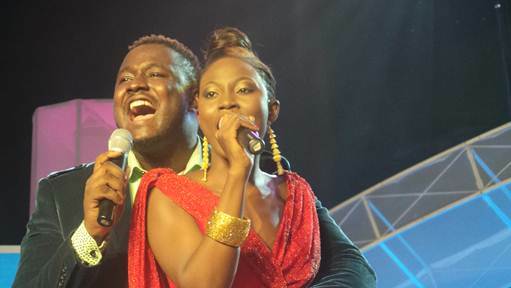 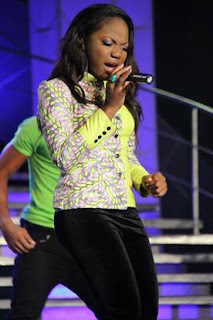 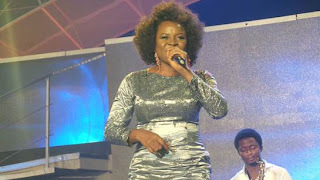 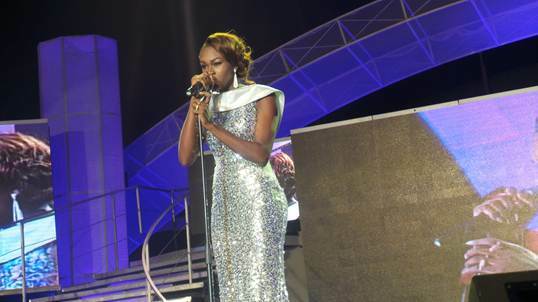 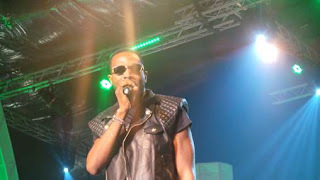 Past Idol winners – Yeka Onka and Mercy Chinwo, as well as Femi Kuti, Omawumi and D’Banj performed at the event. 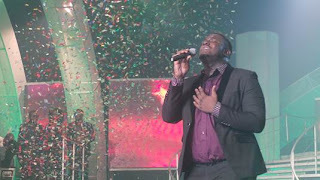 Continue to see pictures from the event. 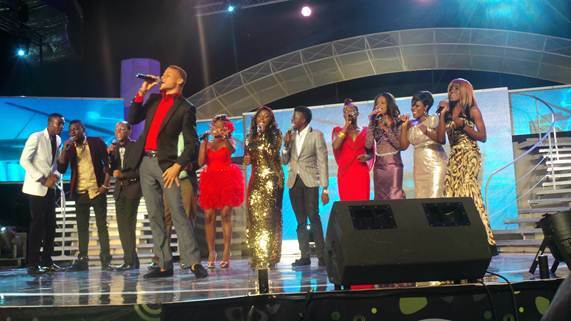 Top 12 on stage … for the last time!